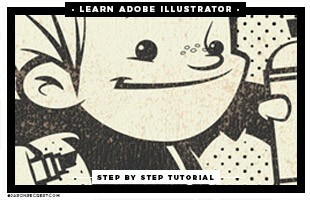 Find a step by step tutorial you like and get the resource files to follow along with at home. 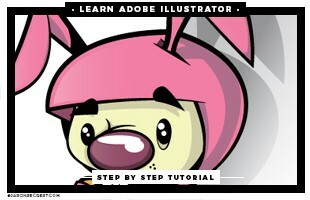 Resource folder has anchor point guides, custom brushes, and swatches needed to complete each tutorial. 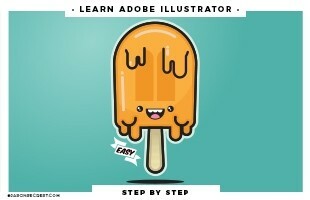 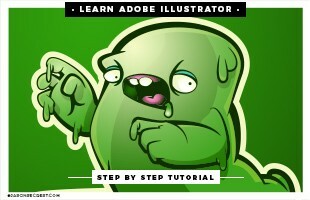 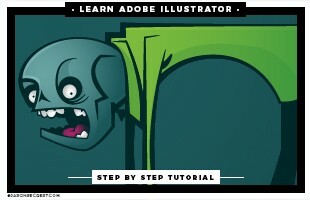 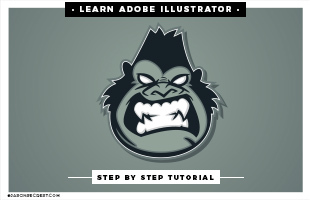 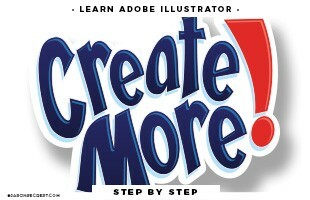 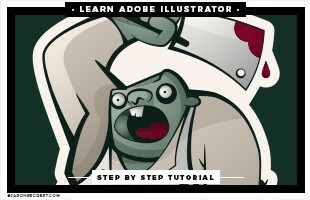 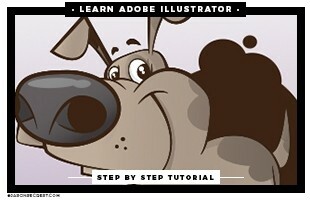 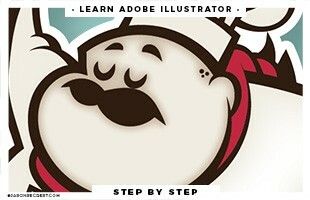 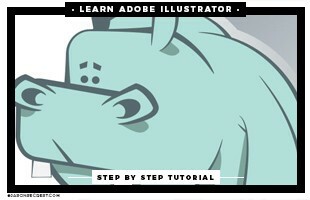 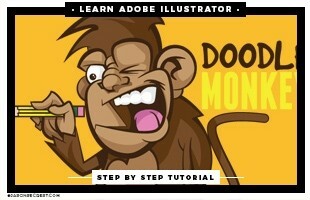 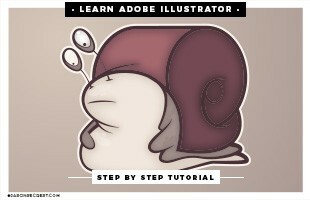 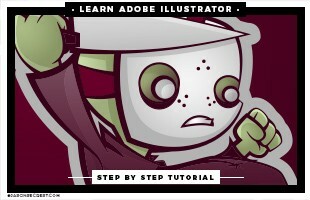 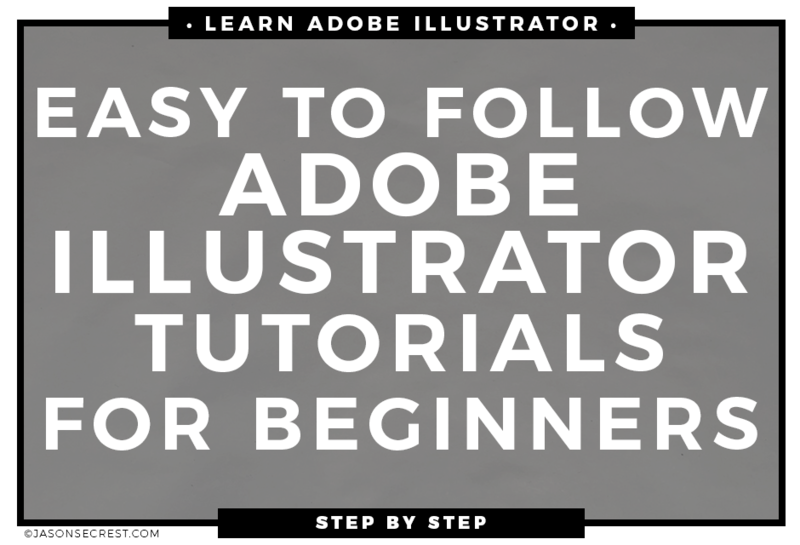 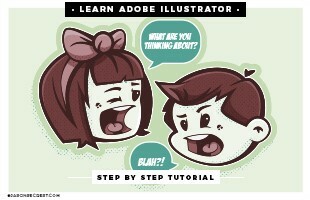 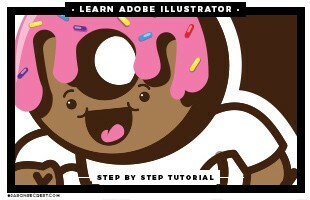 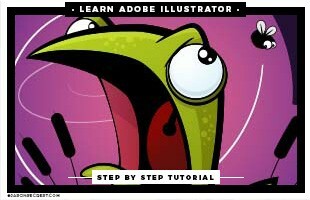 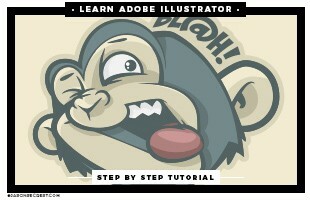 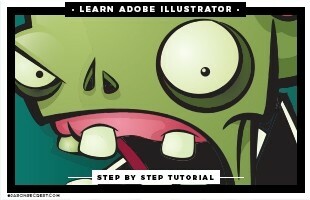 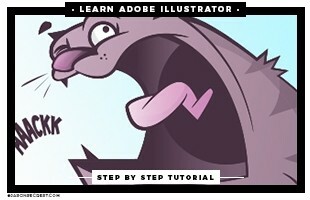 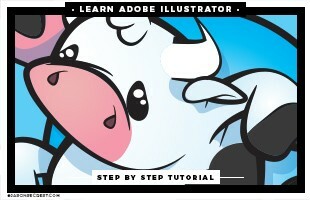 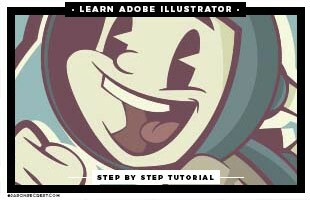 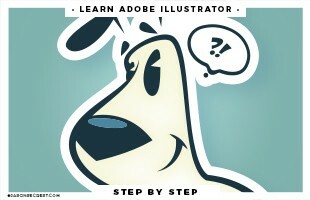 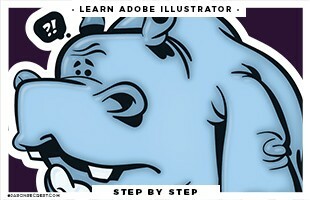 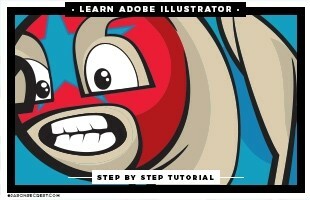 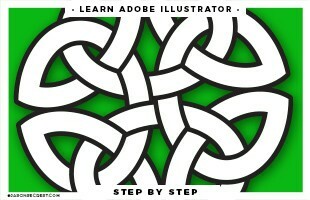 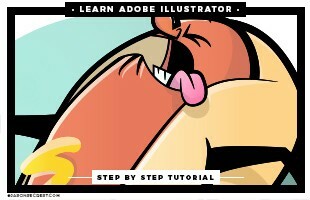 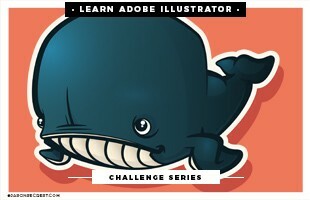 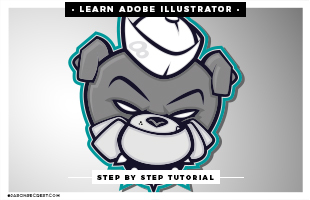 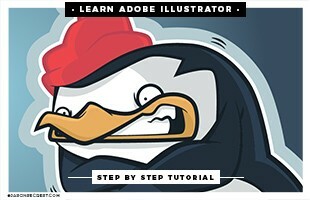 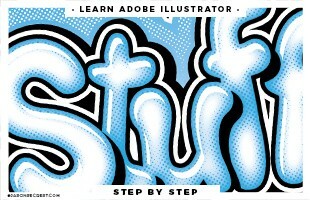 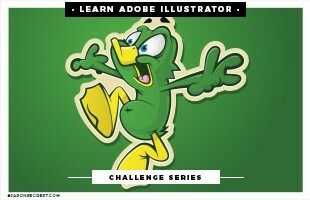 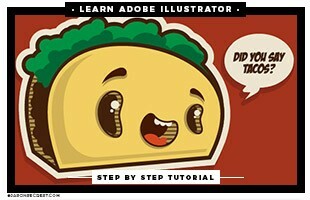 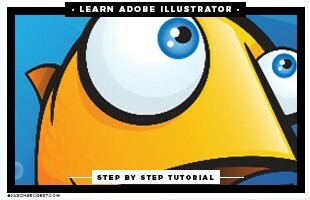 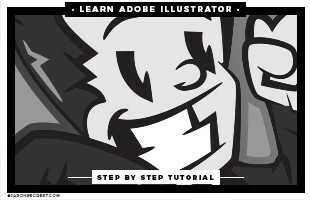 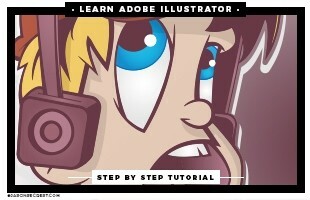 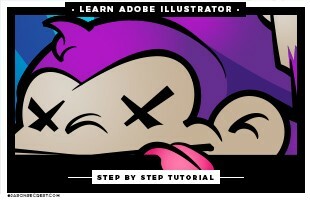 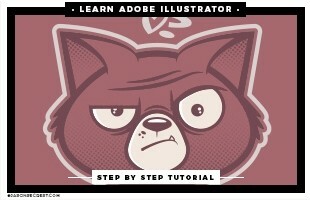 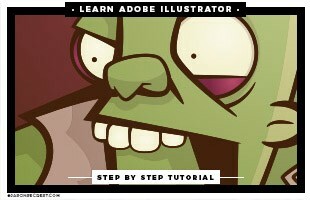 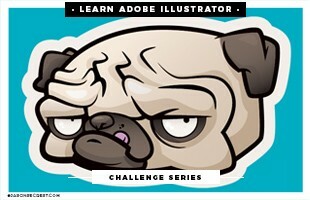 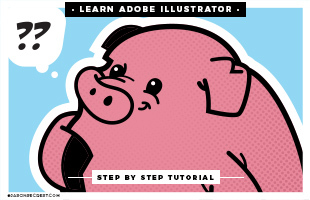 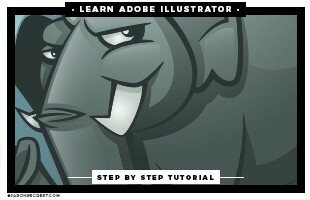 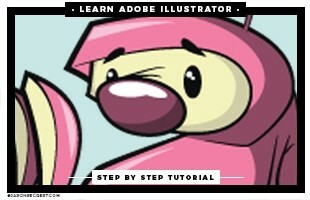 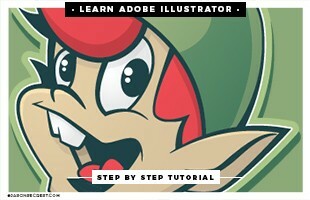 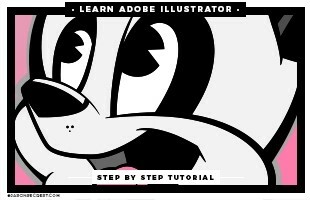 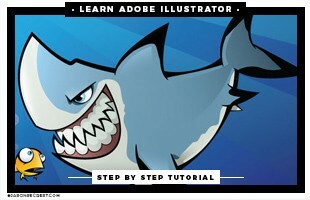 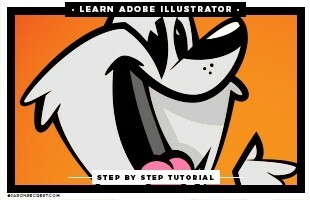 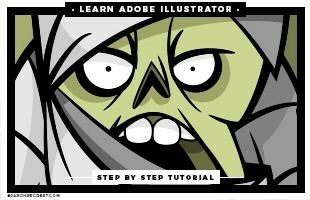 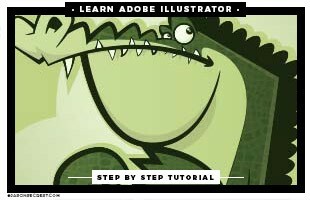 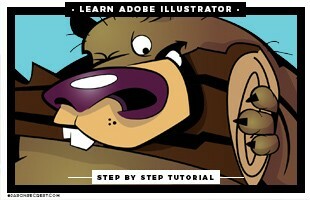 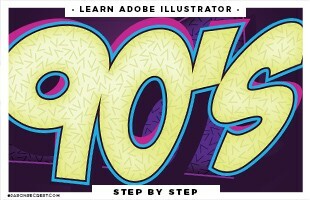 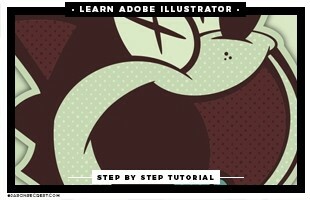 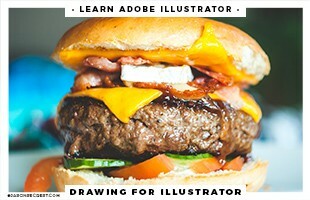 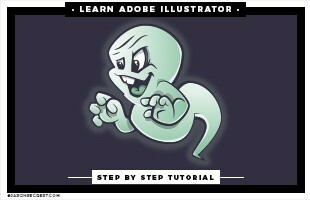 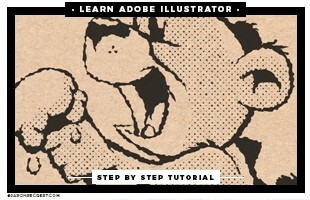 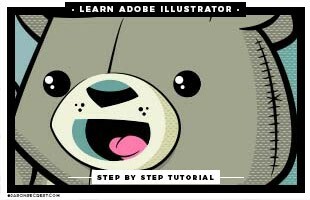 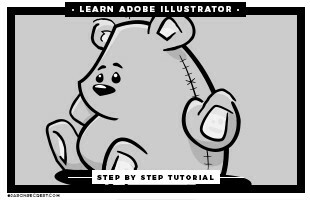 Each full length tutorial is designed for the beginner of Adobe Illustrator in mind. 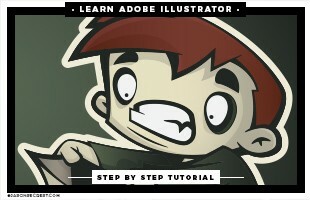 Each video tutorial is easy to follow in real time for new users to navigate the interface and tools. 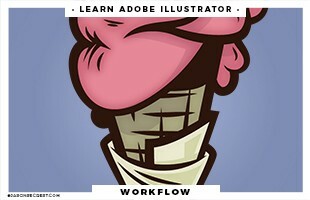 Simple workflow that is easy to understand without over complicating the process.